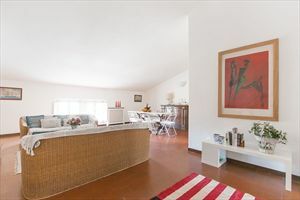 Real estate agency Forte dei Marmi: Spacious luxury flat for rent with recent modern structure located in the centre of Forte dei Marmi . 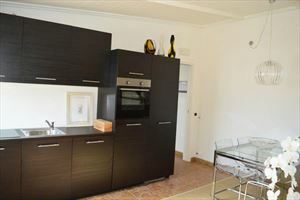 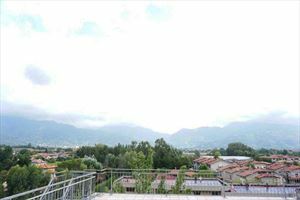 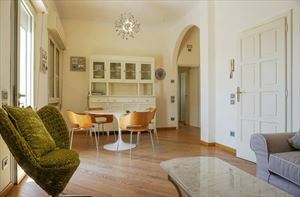 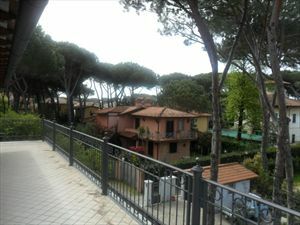 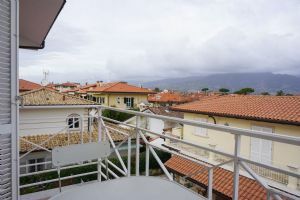 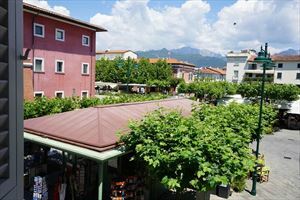 Spacious luxury flat for rent with recent modern structure located in the centre of Forte dei Marmi . 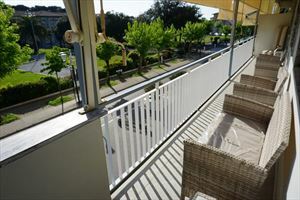 It appears with its private courtyard where there are a bike parking place, an external laudry room,a patio able as launch room. 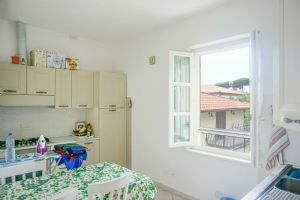 On the ground floor :an amusing bright saloon with fireplace,a ducky dinner room in occitan style,a modern blue kitchen with an indipendent entrance, bathroom,broom closet. 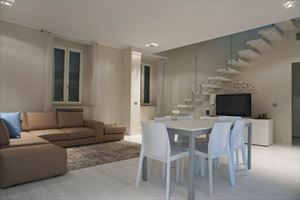 On the first floor it is expanded the night area,composed by 3 charming queen double rooms, 2 bathroom full-equipped. 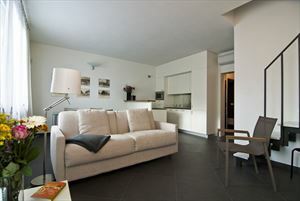 In the mansard there are a relaxing room with sofa, bathroom, a bedroom with studio couch.